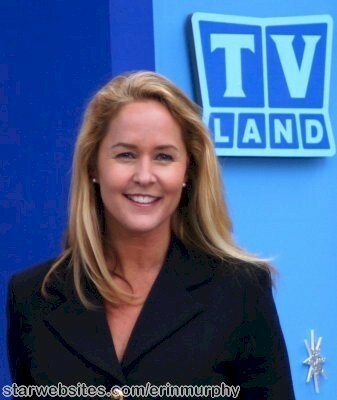 Erin Murphy (Tabatha) today. Erin Murphy who palyed Tabatha in the '60s Bewitched tv series.. Wallpaper and background images in the Bewitched club tagged: bewitched erin murphy tabatha witch photo. This Bewitched photo might contain well dressed person, suit, pants suit, pantsuit, outerwear, overclothes, portrait, headshot, and closeup.